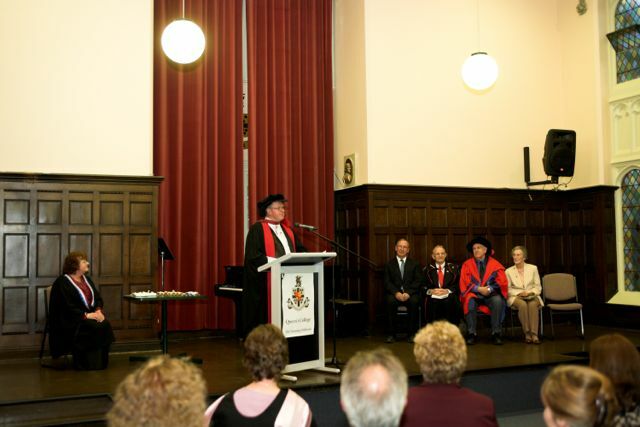 DIPLOMA COURSES – Best Practice Celebrant Training and Education by dedicated Celebrant-Teachers. Capable educated celebrants creating for celebrants. Registration, covering permanent record keeping, graduations, certificates and administration, is a once only fee – $A295. After payment of Registration, The College allows the purchase of Modules one at a time. There is a discount given for receiving learning materials in digital form by email or dropbox links. For Non-Australian students, the fees are to be paid by Debit/Credit Card or Pay Pal, while Australian students have the option of Direct Deposit as well. Manager of the Celebrants Centre. Civil Celebrant or Commonwealth Registered Celebrant?